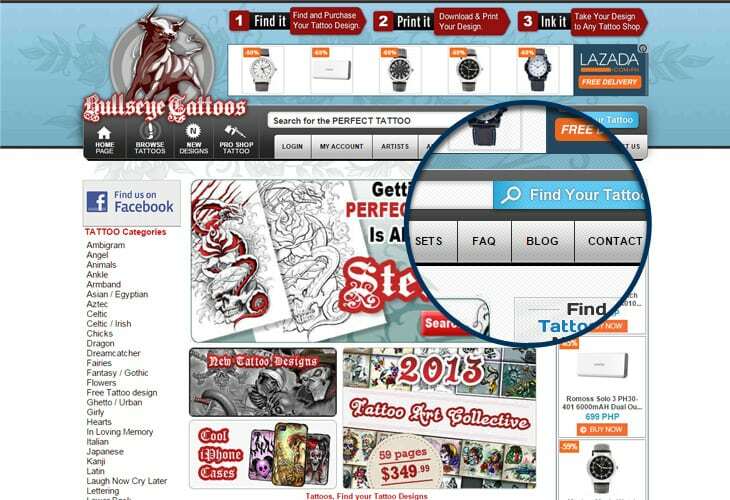 CRE Loaded based site that sells tattoo stencils and tattoo shop supplies. We have updated the look of the site to look more current and represent the product better. CRE Loaded based site that sells tattoo stencils and tattoo shop supplies. We have updated the look of the site to look more current and represent the product better. CRE Loaded based site that sells tattoo stencils and tattoo shop supplies. We have updated the look of the site to look more current and represent the product better. 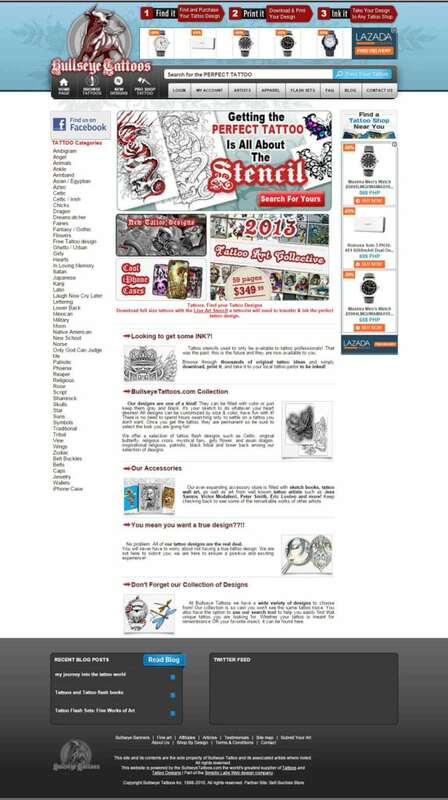 CRE Loaded based site that sells tattoo stencils and tattoo shop supplies. We have updated the look of the site to look more current and represent the product better. CRE Loaded based site that sells tattoo stencils and tattoo shop supplies. We have updated the look of the site to look more current and represent the product better. CRE Loaded based site that sells tattoo stencils and tattoo shop supplies. We have updated the look of the site to look more current and represent the product better. CRE Loaded based site that sells tattoo stencils and tattoo shop supplies. We have updated the look of the site to look more current and represent the product better. 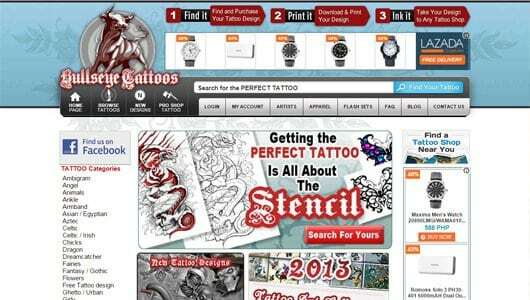 CRE Loaded based site that sells tattoo stencils and tattoo shop supplies. We have updated the look of the site to look more current and represent the product better. CRE Loaded based site that sells tattoo stencils and tattoo shop supplies. We have updated the look of the site to look more current and represent the product better. CRE Loaded based site that sells tattoo stencils and tattoo shop supplies. We have updated the look of the site to look more current and represent the product better. CRE Loaded based site that sells tattoo stencils and tattoo shop supplies. We have updated the look of the site to look more current and represent the product better. CRE Loaded based site that sells tattoo stencils and tattoo shop supplies. We have updated the look of the site to look more current and represent the product better. 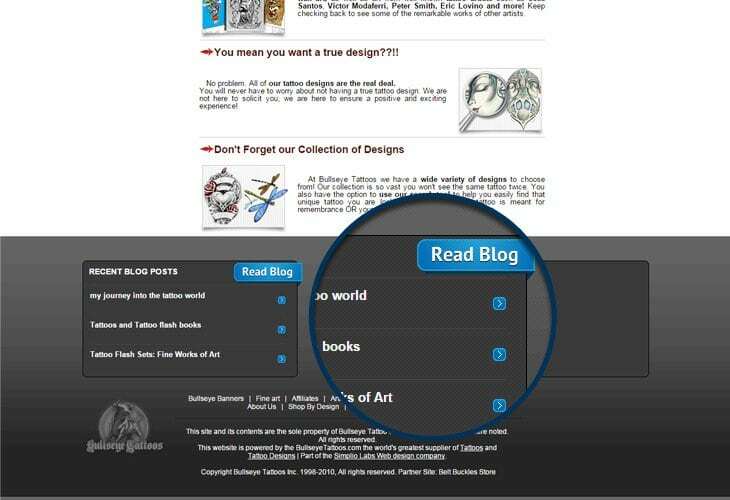 BullsEye Tattoos is a CRE Loaded based site that sells tattoo stencils and tattoo shop supplies. We have updated the look of the site to look more current and represent the product better.